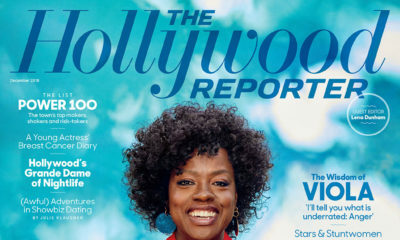 Viola Davis announces Children's Book "Corduroy Takes a Bow"
The book is made up of characters based on a best selling children’s book “Corduroy,” which was released in 1968. 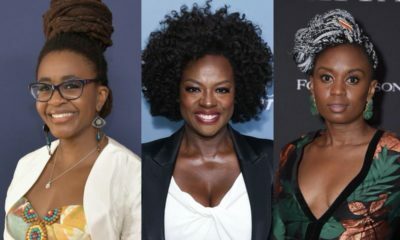 Davis’ take on the characters will be released on the 50th anniversary of the original book, September 4, 2018. When I was a little girl, it wasn’t often that I found myself reflected in the pages of a book. Corduroy was an exception, and I adored flipping through it. To be able to introduce a new generation, including my daughter, to this character that was so special to me in my childhood is an incredible honor. 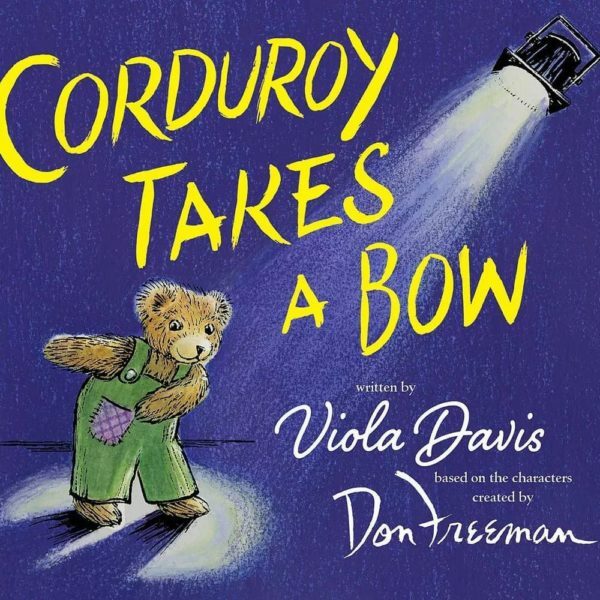 In Davis’ version, illustrated by Jody Wheeler, Corduroy and Lisa visit the theatre.